Benefits of coconut water! What's all the buzz about? 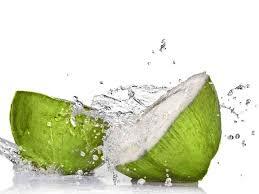 Coconut water is a naturally sterile, clear liquid with a light consistency. This popular drink is on market shelves around the world. Many companies sell it as a natural sports drink. Discover benefits for the body, skin and hair with homemade recipes! The brand can affect the taste of coconut water. 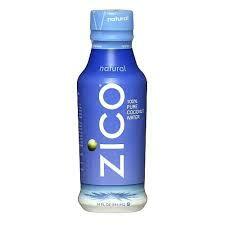 ZICO and Vita Coco brands taste sweet with a mild coconut flavor. Other brands may yield a stronger flavor or have fruit juices infused. Read labels closely to see what you’re buying. Look for organic coconut water. Young green coconuts are harvested from trees. A hole is bored out of the outer coconut shell, penetrating the inner husk. A spray of liquid or air may be released when the inner husk is penetrated. 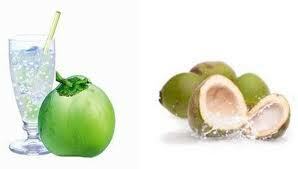 Young coconuts have more water than older coconuts. Shake coconuts before opening to determine water content. Distinguish the age of coconuts by color. Mature coconuts are dark brown in color. Store coconuts at room temperature for 5 to 10 days. Store in refrigerator if not used immediately. Once opened, its water taste sour due to high enzyme activity. Bottled water has a shelf life of 2 years. 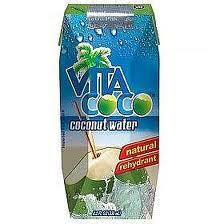 There's no evidence coconut water causes side effects, but further study is yet to be conducted. Coconut water seems as safe as vegetable or fruit juices. Coconut water isn’t just for consumption. It's used topically for skin, hair and scalp conditions. It has been used in extreme emergencies, as a substitute in IV solutions, to rehydrate the human body. It was used as a replacement for human plasma back in World War 2. Soak cotton pads in coconut water and apply to face. Leave on for 30 minutes. Remove cotton pads. Mix 1 tbsp. coconut water and lentils into paste. Apply paste to skin. Leave on about 2 minutes. Rinse with pure water. Gently pat dry. Mix a few drops of coconut water with few drops of lemon. Apply to skin. Gently pat dry. Wash face daily with coconut water. Add to bath water. Treat acne on back or hard to reach places. Drink coconut water or splash on face, as needed. DIRECTIONS: Wash your hair with coconut water! Massage hair and scalp to improve circulation, strengthening hair follicles. Coconut water easily penetrates the hair shaft. Shield hair proteins, protect hair roots and protect against hair breakage. Add shine, softness, manageability. 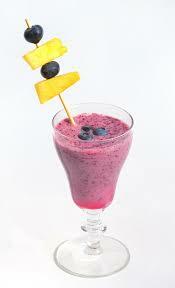 Coconut water, banana, blueberries, raspberries, almond butter. Coconut water, strawberries, banana, blueberries, peanut butter. Coconut water, carrots, kale, cucumber, spinach, strawberries, apples.